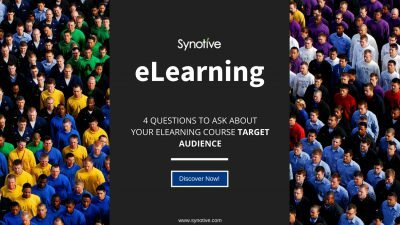 Developing an eLearning course that is well written, informative and offers high quality design elements is key to an eLearning course turning out to be a success. But, all the countless hours spent planning, adding visuals, adding fancy graphics, adding voice is worthless if you do not understand your target audience. 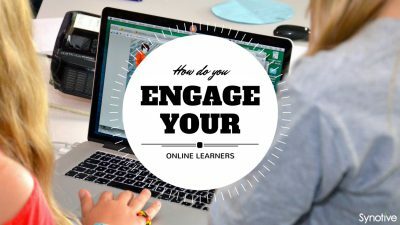 Keeping your online learner alert and paying attention in an online course environment can be challenging. Remember, they are sitting in front of the computer and learning, in most cases by themselves with no interaction with a face to face trainer who will engage the learner with stories, brainstorming exercises, role playing etc. 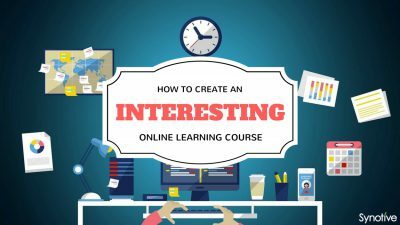 With more companies creating courses for training , compliance etc., the attention is shifted to the instructional designer who has the task of putting all the raw material together to come up with a course which is not only engaging but ticks off the boxes for the learning outcomes.